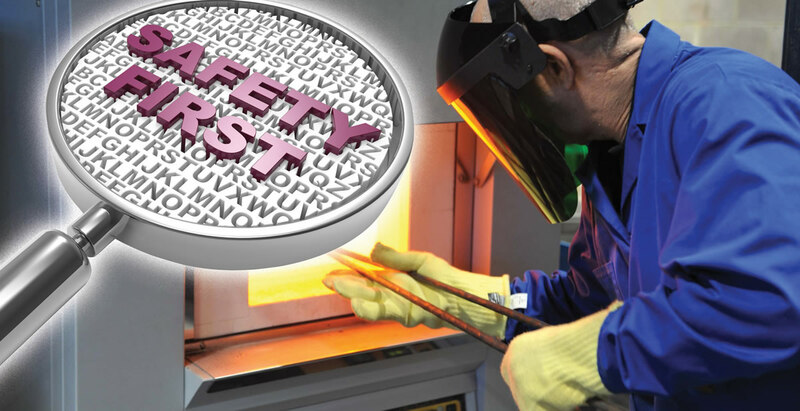 The health and safety of all the people who work in and with the Materials Processing Institute is our number one priority. Everybody has a duty to prevent them. No one should be injured as a result of operations. All employees and contractors are responsible for their own health and safety and that of their colleagues, with management accountable. We all have a role to play in managing risk and responsibilities to demonstrate leadership and high standards in health and safety. Everyone must be involved in health and safety and have the opportunity to contribute positively to a safer and healthier workplace. Employees must know how to keep themselves and those around them safe. Employees will receive suitable training on the hazards they face and the control measures to be taken. Working safely is a condition of employment for all employees and contractors. A commitment to work safely can only be demonstrated. Excellence in health and safety drives excellent business results. Without a health and safety operation there can be no business. health and safety is integrated into all our business management systems and processes. Sound business decisions cannot be made without genuine consideration for people’s health and safety.